IN GOOD SPIRITS: Kimberly White finds adventure in her work. She got an interesting peek at the real estate industry in the wake of the savings and loan failures of the 1980s while working for the Resolution Trust Corporation as they sold off foreclosures in mass auctions. 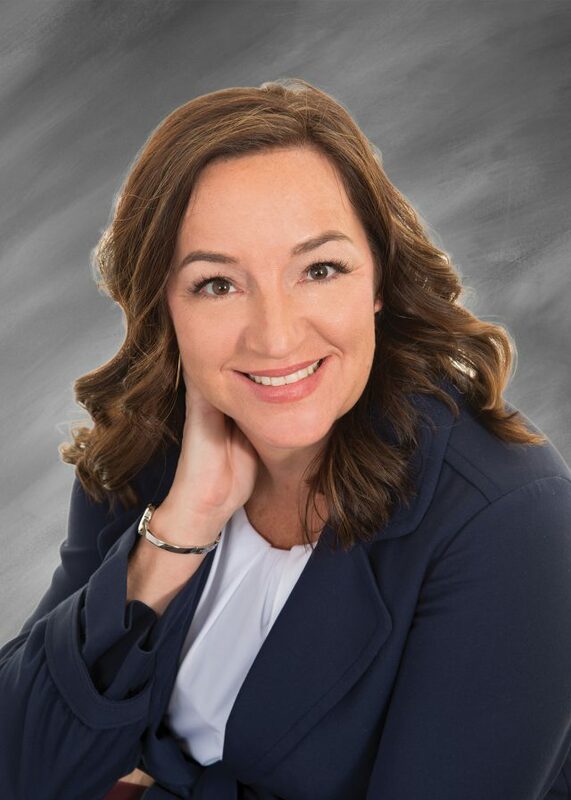 Kim joined DCA in 1992 and moved through different positions in the title aspect of the business to her current position as Assistant Vice President and Executive Closer. Having seen clients pull up to her office in moving vans more than once, Kim enjoys the people, situations and challenges every day. Reflecting on her years with DCA, dealing with people and the transitions that closers help them through, Kim believes that it’s important to like one’s work or do something else: “I noticed that I smile every day as I’m walking into my building. Life is short, you need to do what you like.” Kim enjoys travel, the outdoors, martial arts for fitness, and spending time with her son and his family.